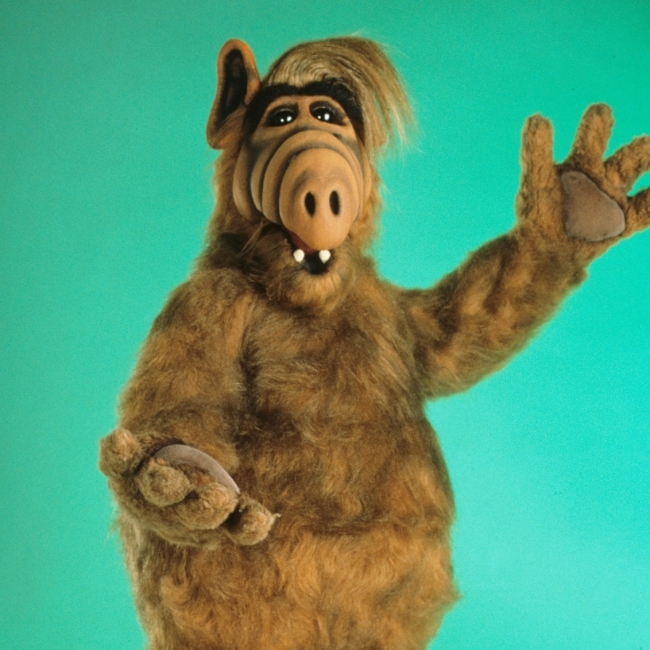 The title character of the 1980s NBC show “ALF” made a cameo appearance in a syllabus at Columbia U. last year. Joseph A. Howley, an assistant professor of classics, used the gambit as a way of getting students to engage more deeply with the syllabus and the course. My “are they reading the syllabus?” easter egg has yielded quantitatively dismal results but is still paying off. The trick was charming, Mr. Howley said, but it had a limited shelf life. If he did the same today, some students would be expecting it and it wouldn’t be as effective. Still, Mr. Howley said, the gag did succeed in waking students in his freshman seminar to the idea of reading closely. Other professors, eager to know how attentive their students are, have added similar hidden gems to their syllabi. And Easter eggs aside, some professors are taking the new academic year as an opportunity to rethink the syllabus — even doing away with syllabi altogether. Alf may not return to Mr. Howley’s class this year, but he said one of the most important lessons he’s learned from syllabus development is perspective. When devising the syllabus, he writes with his expectations of who he wants his students to be. For Mr. Howley, the syllabus is not just the road map for the course, but the first point of contact between students and instructors. He said he wants to better relate to his students, and the syllabus helps him do that. The freshmen who are still contemplating majors may find the diverse types of reading in the course will help them, while others may see the syllabus and realize the class is too much work for them, he said. Last spring Adrienne Evans Fernandez, an adjunct professor of biology at Ivy Tech Community College, in Bloomington, Ind., started hiding a similar nugget in her syllabus. She asked students to send her an image of a dinosaur. Last week about 25 percent of students successfully responded to the request. 121: 0/12 dinos so far. The gambit has an inherent lightheartedness, but underlying it is a serious concern. Because many community-college students are nontraditional, Ms. Fernandez said, it’s even more imperative for her students to understand what the course will entail and details on class policy. Ms. Fernandez said she wanted a way to know if students had read the syllabus early on without being too invasive or punitive, like giving a syllabus quiz. Having students send pictures of a dinosaur, she said, was the best way to strike a balance. This year Damian Fleming, an associate professor of English and linguistics at Indiana University-Purdue University at Fort Wayne, asked his students in two different courses to send him a picture of a “cool medieval tattoo.” Again, the request was buried in the syllabus. In his lower-level general-education class, the response rate was a little less than half, he said, and in an upper-level Chaucer class a little over half of students responded. The response rates weren’t ideal, but he said the classes have been engaged so far, and most students completed their first homework assignment this fall. The tactic has actually been more useful elsewhere, he said. Students in his class complete a writing checklist for every paper, and wedged in that checklist is a request that students write “brown M&M” at the end of the papers — to ensure they had read the rubric thoroughly. The response rate for that assignment was much higher, Mr. Fleming said, attributing the bump in participation to the nature of the graded writing assignment, and the fact that students had already gained a footing in the class. Mr. Fleming isn’t sold on the value of hidden messages in syllabi. To get more out of his syllabus, he’s relied on something more traditional to academe: high expectations, including factors that may cause students to fail — like being on their phones during class, not handing in assignments, or excessive absence. Lisl Walsh, an assistant professor of classics at Beloit College, has her students negotiate what type of assessments they want. Starting with the syllabus, she sends a clear message that her class is about student participation and that she’s there to facilitate, not to give answers. 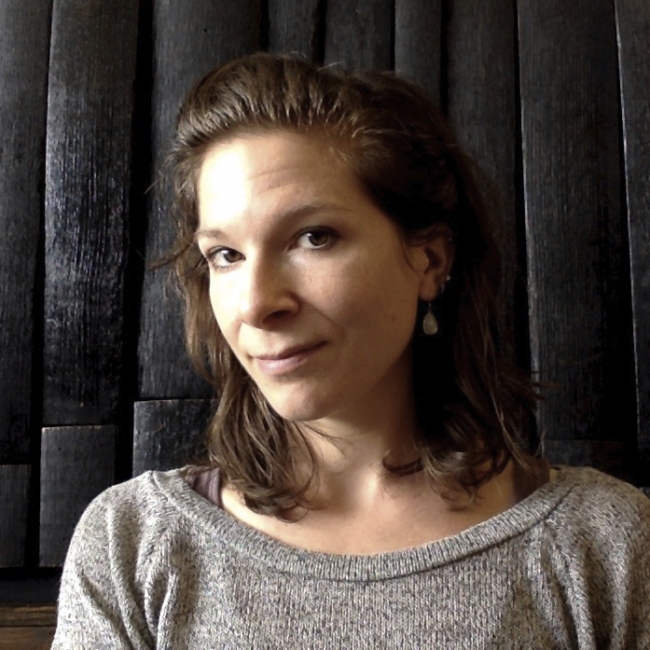 For Lisl Walsh, an assistant professor of classics at Beloit College, hours spent laboring over her syllabi before she meets her students are a thing of the past. Now she has the class discuss and come up with what type of assessments they want in the course. The idea was born out of frustrating teaching evaluations, and it’s stuck, Ms. Walsh said. She’s even presented the concept at a conference. Ms. Walsh said she doesn’t like to give students the answer when discussing literature, and when students struggled with a text, their evaluations said she didn’t understand the text well enough to teach them. Now she has students set up the syllabus for their class, and compromise with one another and with her about the types of assessments — test, quizzes, or presentations — they want in the course, she said. Starting with the syllabus, Ms. Walsh is sending a clear message that her class is about student participation, and she’s not giving answers. She is there to facilitate. Her class-generated syllabi also help her identify what students want the course’s learning goals to be, Ms. Walsh said. Though she sets her own learning goals, the syllabi tell her what chapters students want to read or which subjects they want to study. In practice, Ms. Walsh said, the student-crafted syllabus has worked, and she finds students are much more enthusiastic about completing coursework because they know they voted to have the assignment. “The students are more willing to do the hard learning in order to make those arguments about contemporary issues or in order to make those types of arguments about ancient texts because they feel like they are signing onto this project consensually,” she said. Long after her students have voted on what types of learning assessments they want in the course, Ms. Walsh said the student-created syllabus helps fulfill her learning goals for the class. It pulls something more out of the students than just dates and names in Roman civilization by forcing students to think contextually. This entry was posted in Uncategorized on September 5, 2016 by pudentilla.